Youthful, ripe, plump and fuller lips are the prime signs of youthfulness and young age. As we age, our lip colour starts to fade, lines tarts to appear on our lips and they become thinner and smaller while the lip line starts to fade. This is because the collagen production starts to diminish as we age. The gradual lip degradation as we age play a pivotal role in making us looks old. You can regain the lost plumpness, sensuousness & youthfulness of your lips with natural lip enhancement treatments. 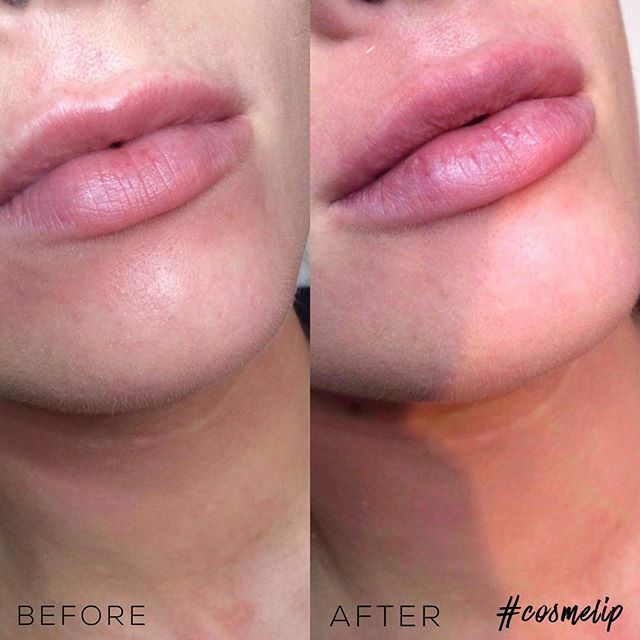 The lip augmentation involves the use of dermal fillers combined with the Botox treatments to give you the perfect and plump lips with well-defined outline. 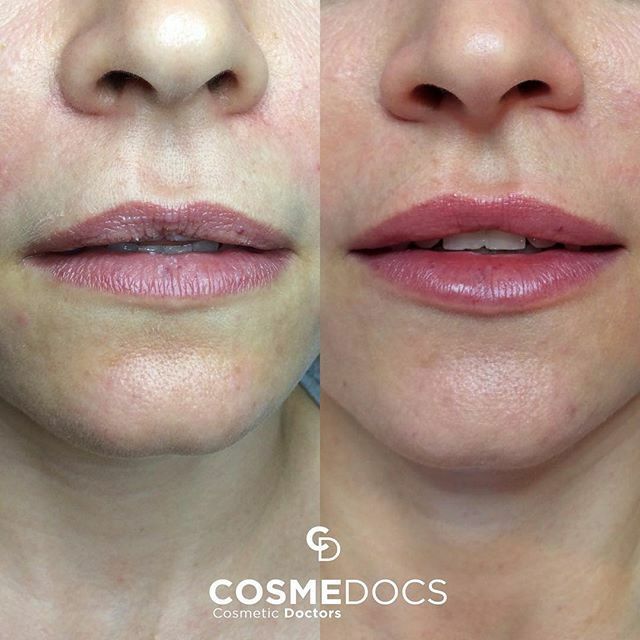 At Cosmedocs, we adopt a highly aesthetic approach towards lip augmentation and integrate state-of-the art treatments and procedures to make your lips blossom like a fresh flower. Youthful, ripe, plump and fuller lips are the prime signs of youthfulness and young age! 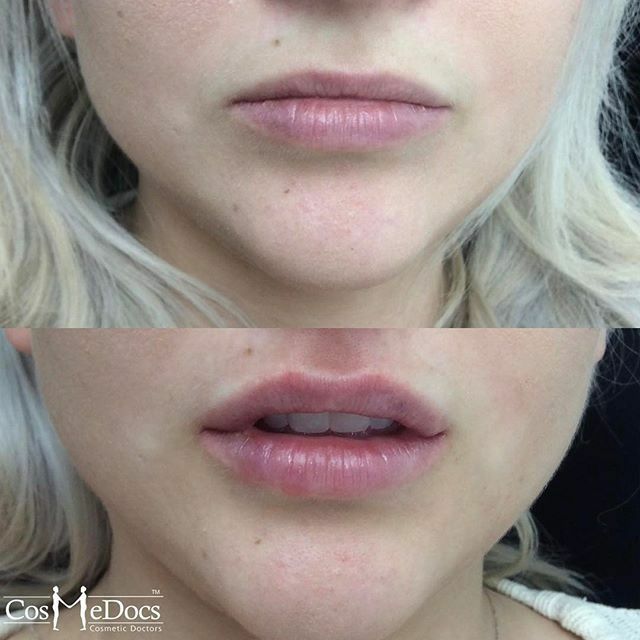 Initially our experienced cosmetic doctors will discuss any issues you may have with your lips and what the possible options are. Once a decision has been made on the treatment, a topical anaesthetic will be applied before the procedure. The dermal fillers we use also contain anaesthetic so discomfort is minimised. Throughout the treatment you will be able to review the results with the practitioner and photos will be taken before and after. The procedure will take about 20-30 minutes. Once completed, the lips will be massaged well and post treatment advice will be given. 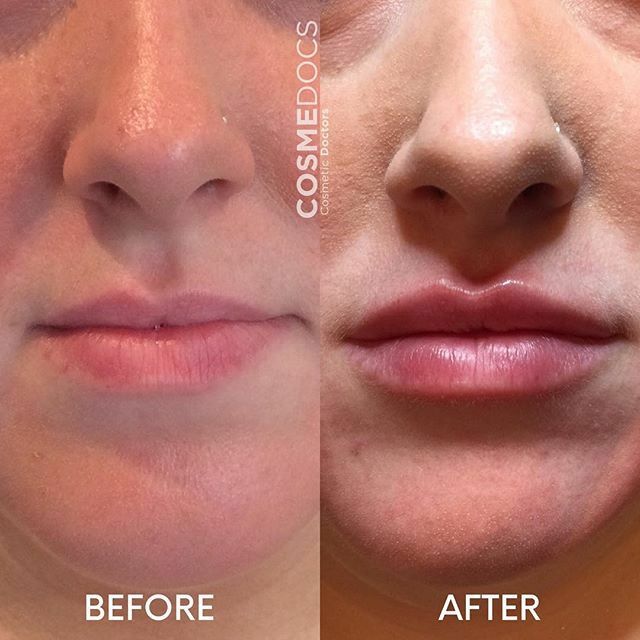 At CosmeDocs, we use non-permanent, safe, dermal fillers treatment containing hyaluronic acid such as Teosyal, Juvederm and Restylane for an alluring natural looking lip enhancement that will last 6-12 months. You can be rest assured that your lip augmentation procedure is done in safe hands by doctors who have years of experience at performing hundreds of lip filler treatments. Not only are they knowledgeable and skilful but also have an immaculate aesthetic sense to help give you the best lip augmentation results. CosmeDocs is a renowned name in the industry of cosmetics. We offer you the most natural lip enhancement London at affordable prices. Our clinics in Derby, Nottingham, Portsmouth, and Windsor and at other locations in UK are well- equipped with all the necessary equipment and team of trained and qualified doctors provide the patients with the safe treatment with minimal risk factors involved. 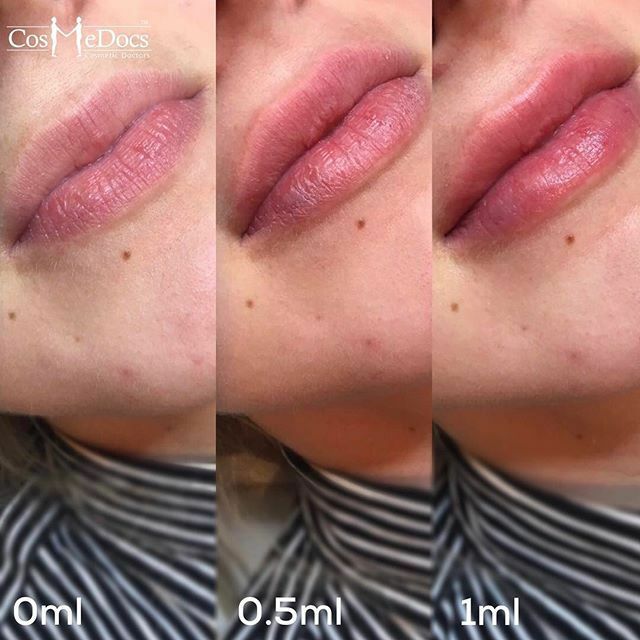 Our dermal fillers treatments can add up volume to your lips and enhance definition of small and thin lips, give balance to the asymmetry of lips while decreasing the fine lines around the lip corners. 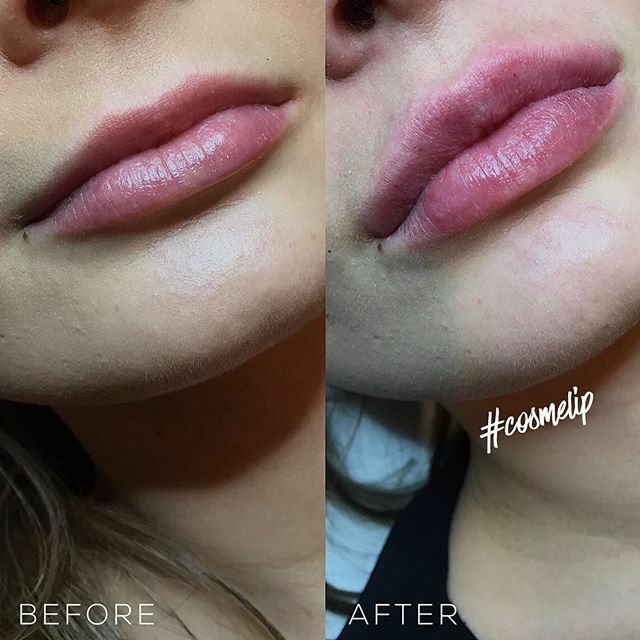 Botox injections around the lips can also be used to soften smoker’s lines and may be used in conjunction with dermal fillers to optimise the results. Often the areas around the lips are the cause of an ageing appearance or an unhappy facial expression. Our cosmetic doctors can also use hyaluronic acid dermal fillers to help invert a downward smile, smooth vertical lines that emerge between the nose and lips (nasolabial folds) or lines extending downward from the mouth (marionette lines). 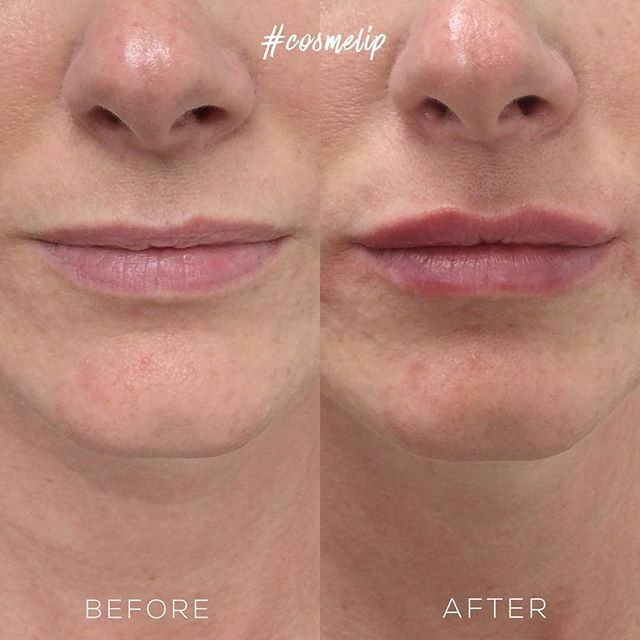 Lips may be swollen and tender after the treatment and you should avoid touching or applying any makeup to the treated area for 24-48 hours after the procedure to let it settle. Your cosmetic doctor will further guide you about aftercare. As with any injectable treatment bruising and redness can occur and may be camouflaged with makeup. There may be a lot of swelling in the first few days and these procedures are not advised close to any special event. More serious complications such as hypersensitivity reactions, infections and granuloma formation are possible, although very rare. Lip enhancement is a non-surgical procedure of improving the shape of the lips and to remove fine lines and wrinkles to achieve more fuller, fresh, well-defined and youthful lips. In this treatment procedure Botox or dermal fillers or both botox and dermal fillers are injected by experts doctor or practitioner at certain places on and around the lips which gives volume and fullness to the lips while giving them desired shape. Dermal fillers are avoided in any pregnant or breastfeeding ladies. They are also not advised if there is any infection or irritation in the treatment area or known hypersensitivity to hyaluronic acid. The general health of an individual will also be taken into consideration to assess suitability. 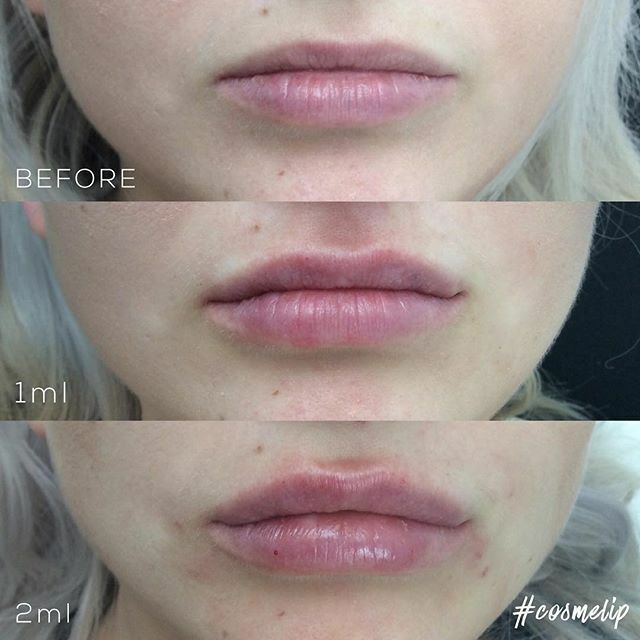 How Long Does Lip Enhancement Last And When Do I Need Top-Up? 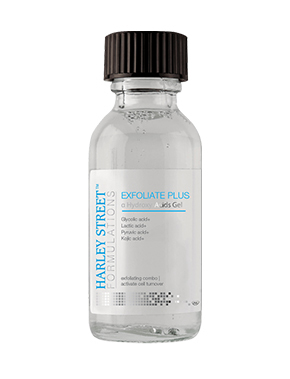 Hyaluronic acid filler treatments will last about 6-12 months. During or after this period it is possible to have further treatment to maintain or improve the result if felt necessary. What Happens If I Do Not Have Subsequent Treatments? 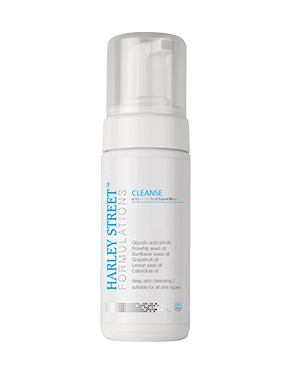 As the hyaluronic acid is gradually broken down your lips will return to their previous appearance. We know that lips are quite sensitive. A topical numbing cream is applied to help ease any discomfort. In addition, the dermal fillers also contain anesthetic which makes the whole treatment relatively painless and comfortable. It is not a permanent procedure. The effects of the treatment stay for almost 6-12 months depending on the type of non-surgical dermal fillers treatment you have. There are different factors which effect the duration of the results of treatment such as aging, If you do not repeat the treatment your face is likely to return to its previous natural condition. If you want to have permanent results, you can go for surgical lip augmentation. Is Non-Permanent Better Than Permanent Treatment? Non-permanent dermal fillers enable you to re-contour again once the effects have worn off. Permanent options are not changeable if there are any undesirable cosmetic side-effects. What Is The Lip Enhancement Recovery Time? The recovery time from the common side effects of the treatment such as bruising and swelling is almost 24-72 hours. It is also recommended that you should avoid any social gatherings atleast for 48 hours after the treatment. some other reactions like redness, itching and pain tenderness at the site of injection resolve in almost 2 to 10 days on average. The risks depend largely on the choice of the type of dermal fillers for the treatment and their relative permanence but the complications and risks from the administration of fillers are quite unlikely. Some of the common side effects can be bruising, swelling, bleeding, redness and sensitivity of skin and allergy like symptoms. These side effects usually vanish in a few days or in a week after the treatment. 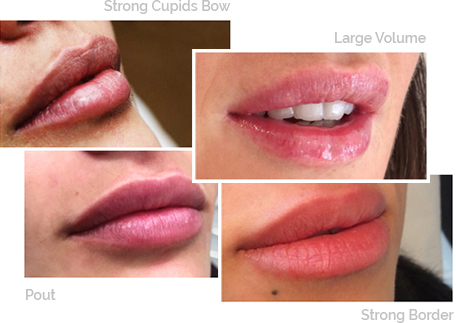 Can Lip Augmentation Look Natural? Yes. When the non-surgical treatment for lip augmentation is conducted by the expert and professional practitioners it gives you 99% natural results. It enhance the shape of your lips giving them volume and natural shine which adds to the attractiveness of facial appearance. Can I Smoke After Lip Enhancement? It is better that you avoid smoking after lip augmentation treatment because smoking cause premature aging of your lips and face. The frequent contraction of your lips during smoking might shorten the duration of the effects of dermal fillers and botox. Though it is not supported by any study, but it is better that you should avoid smoking as it is injurious to your overall health. 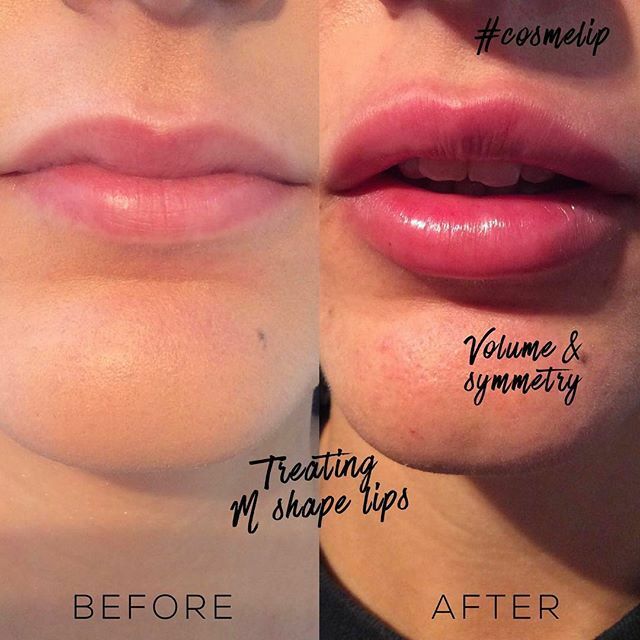 Can Lip Enhancement Be Reversed? 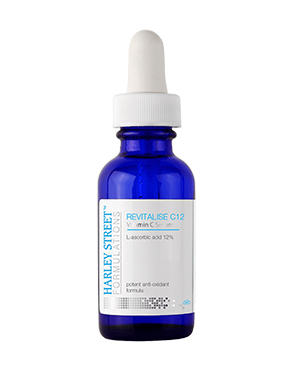 If the treatment has used Hyaluronic acid based dermal filler then it can be reversed with the use of hyaluronidase. 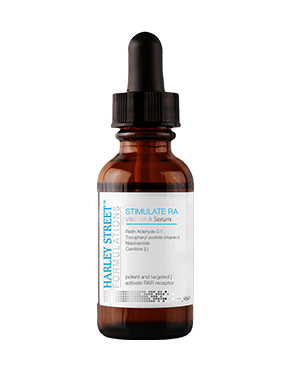 This actually dissolves the hyaluronic acid based fillers in just few hours time. In case of other types of fillers, they can be only removed through a surgery so the use of other kinds of fillers should be avoided in lip augmentation procedures. 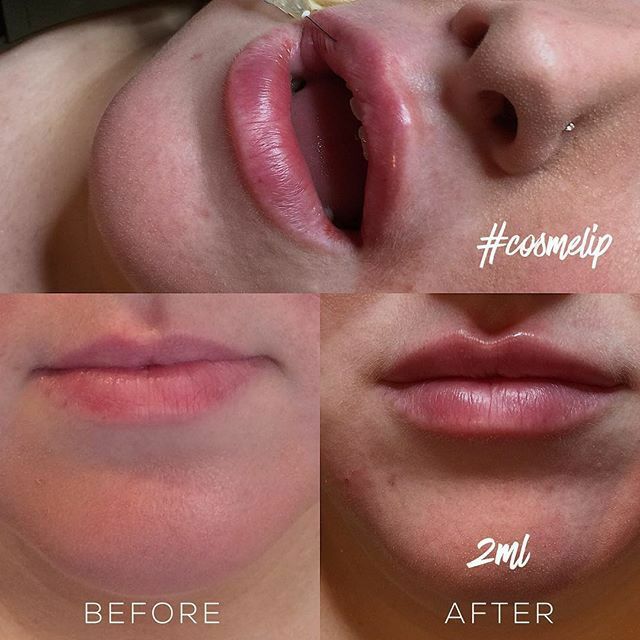 The price of lip injections varies with the types of dermal filler, extent of treatment and the expertise of the doctor. It is better to have a consultation session with the doctor before finally deciding about the treatment. This will help in addressing all your queries and you will also be able to know the actual cost of complete treatment depending on the type of treatment you want.